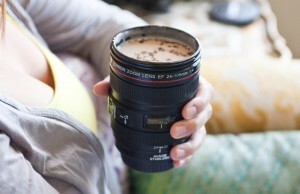 These look just like the real lens, but are in fact a dishwasher safe mug. Fill it with your favorite holiday beverage and stay warm. I picked one up a few months back and love it. Just don’t let them get too excited thinking you purchased them a $1000 lens. Any photographer or HDSLR video shooter has their favorite lens…whether it’s a 50mm, 85mm, 24-70mm, 24-105mm, etc. Well now you can wear your favorite lens with pride right on your wrist. 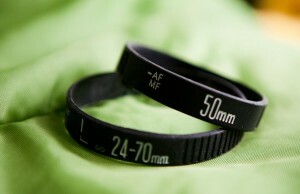 Why not pick up a 24-70mm and a 70-200mm for each wrist. 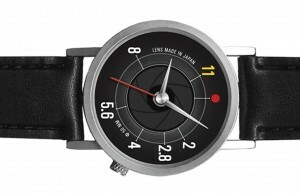 Speaking of photo fashion for your wrist, check out the F-stop watch. Instead of the standard 3, 6, 9, and 12 indicators, the F-stop watch shows you the time by standard stop ranges. It’s up to you to fill in the rest. 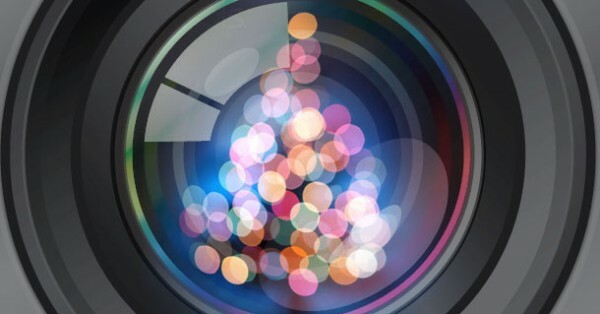 Everybody loves shallow depth of field, but why not get even more creative with the bokeh kit. 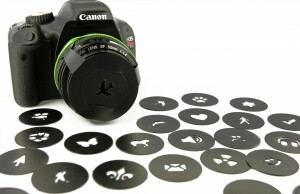 This unique kit allows you to change the shape of your bokeh for some really artistic shots and will have people asking you what rare lens did you use for your pictures. 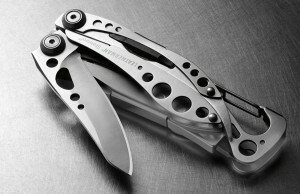 I’ve been using the Skeletool for several years. It is a great little multitool that I always make sure is in my camera bag. With its interchangeable tips, it can do the job of several dozen tools. Not only does it work great but it looks like it’s from the Terminator. …and what better than a gift that keeps on giving? HDSLR 101 is a great resource for anyone picking up DSLRs for shooting video and NextWave Tracks are perfect for budget filmmakers who need the right kind of music. Stop by the NextWaveDV Store and download your gift today!